Rachel Dolezal the white woman who pretended to be black admits born White. Disgraced race activist Rachel Dolezal has finally admitted that she was born white. The former National Association for the Advancement of Coloured People (NAACP) leader admitted her race on national TV on Monday. "I was biologically born white, to white parents," the 37-year-old told the co-hosts of Fox's "The Real." after being outed as white by her estranged parents. 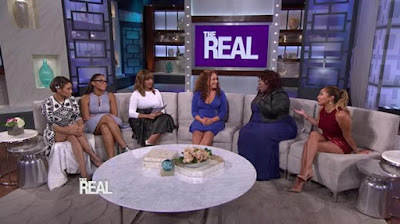 During a tense grilling with The Real's panel, Dolezal explained: "Sometimes how we feel is more powerful then how we are born. "Blackness can be defined as philosophical, cultural, biological, a lot of different things for a lot of different people. I do think you have to walk the walk if that's how you are." Dolezal claims to have identified as black from the age of five but had the white identity "thrust" upon her until she was strong enough to embrace her true self. Dolezal carried out her racial charade for years before her estranged parents outed her as white. 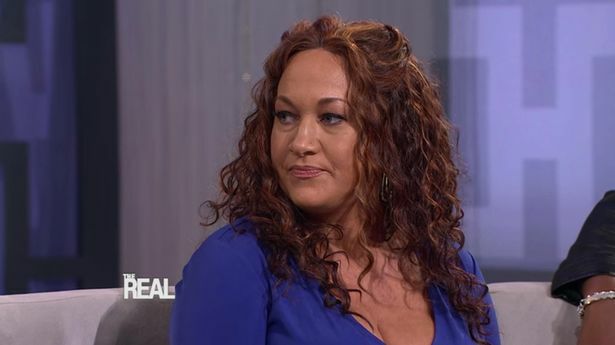 Dolezal, who alters her appearance to look African-American, told America's Today show earlier this year that she had considered herself black for almost her entire life.